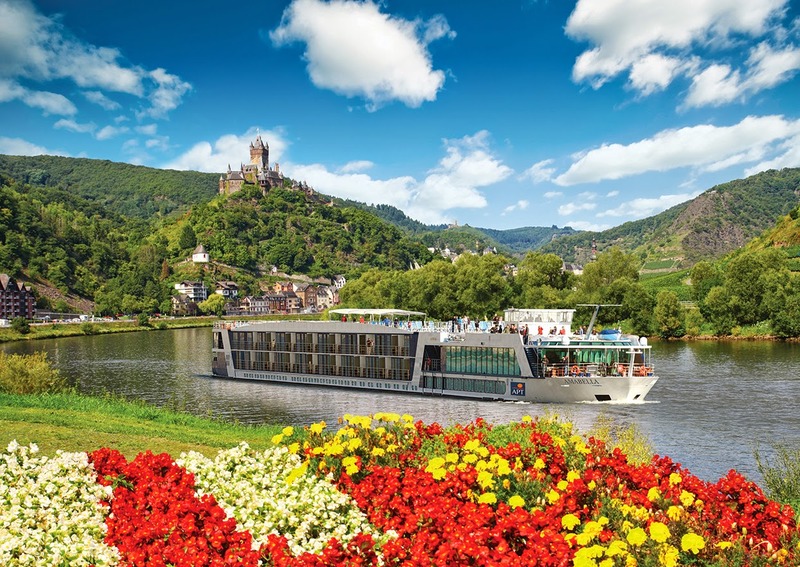 A few updates on the river-cruise scene from Europe. 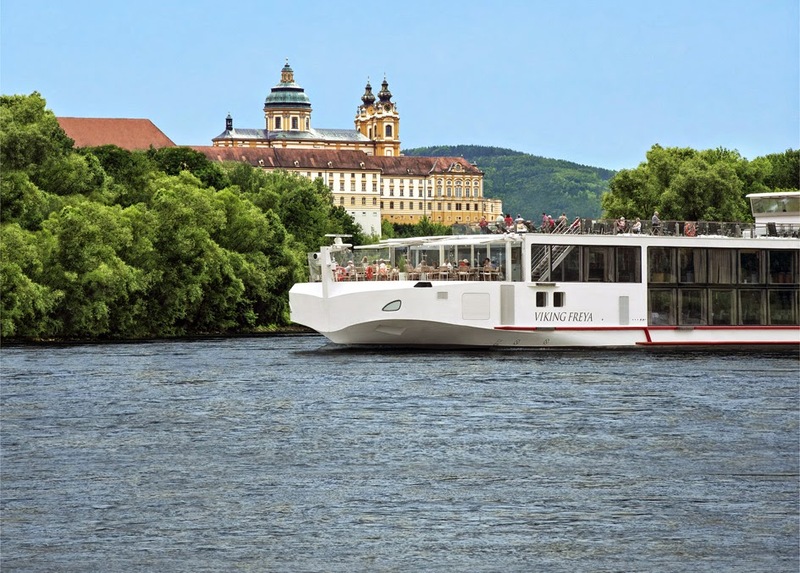 A Viking Longship at Melk on the Danube River, Austria. 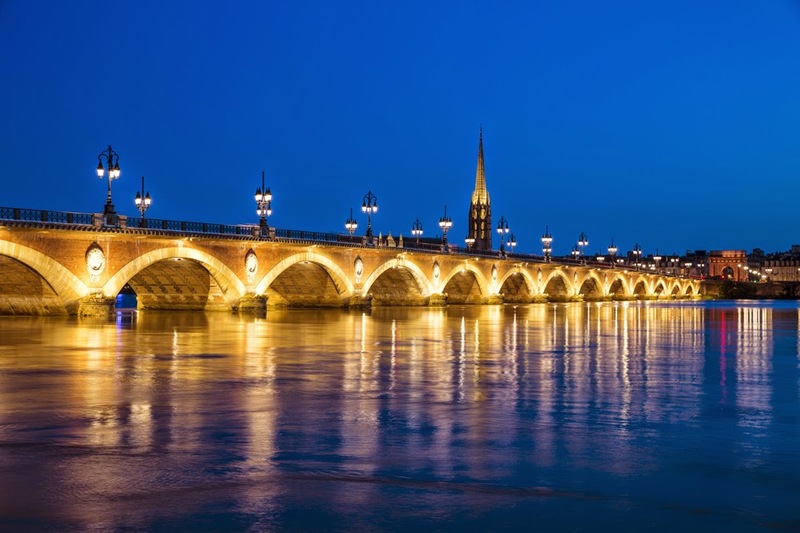 The Pont de Pierre in Bordeaux, France. 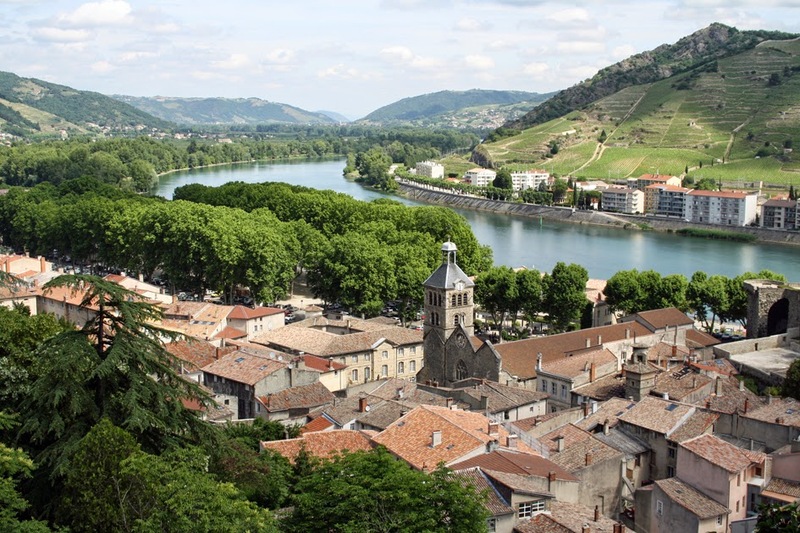 Tournon on the Rhine River, France. I must say you have a very good blog. I like your posts a lot. I would really appreciate if you keep your readers entertained with your posts.